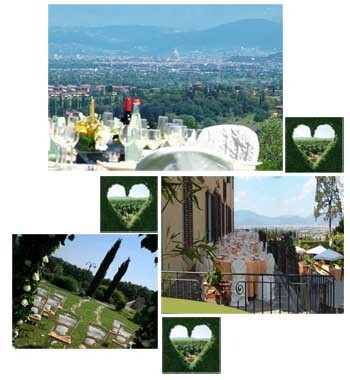 Carmignano in the heart of Tuscany is the ideal location for celebrating the most important day in your life. The hills will serve as a background for a ceremony which can take place in the Town halls or in some of the most charming and fascinating villas and agritourisms. A tailored day entirely dedicated to the future spouses who will choose Carmignano as the perfect dreamland to welcome the spouses and their guests.